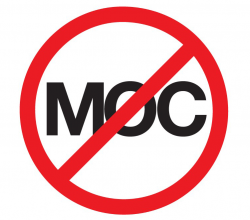 Legislation to stop MOC abuse has been introduced in the Virginia House of Delegates! House Bill no. 157 is a strong measure that would prevent hospitals and insurers from discriminating against physicians based on whether or not they comply with counterproductive, wasteful, and expensive Maintenance of Certification schemes that take time away from patient care. Now that the bill has been introduced, your help will be crucial in the coming days, weeks, and months to help make sure this bill succeeds. The Medical Society of Virginia (MSV) has not yet added this pivotal bill to their legislative agenda and their executive committee will be voting on finalizing the 2018 agenda on January 4th. 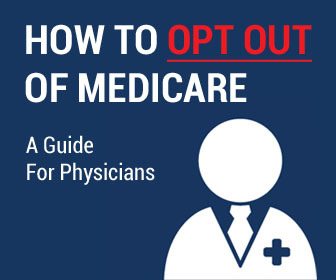 The ABMS, and others who profit from MOC, are pressuring medical societies to shun legislative solutions, like HB 157, that free physicians from MOC. Make sure the MSV knows that practicing physicians — the professionals the society is supposed to represent — demand that MSV back HB 157. 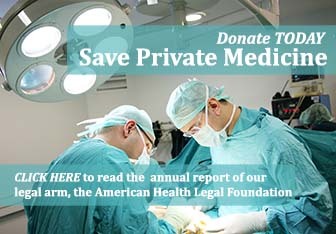 We need all Virginia physicians to email the MSV president asking him to support HB 157 and MOC reform no later than January 3rd. For some email apps, clicking here will launch a new message with these addresses, a subject line, and a short draft message, pre-populated into the appropriate fields. Please make sure you customize text [placed in brackets like this] before sending the email. Also feel free to modify the suggested text to your liking. 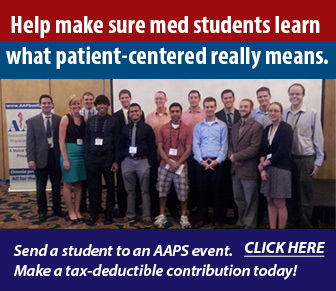 Thank you for standing with your colleagues and taking this first step towards meaningful MOC reform in Virginia! We will be sure to keep you updated as this bill progresses but for breaking updates and action items please be sure to follow the @NOMOCNOW Twitter account.